I watched my father struggle with safety while trying to operate a swimming pool store in the late ’70s and early ’80s. And I have been in the business of safety ever since – since 1985 that is. I have found myself doused with chlorine, in the middle of hydrochloric acid clouds without respirators, stuck at the bottom of a swimming pool without an air supply, holding live 220 electric lines barehanded, having screwdrivers punched all the way through my right hand, fingers cut to the bone by box cutters, and many more adventures (ask me about those sometime). There is one thing I have learned thru all of it. Comfort and fashion are King. As I progressed in my safety and risk management career, I learned first hand that safety equipment much be comfortable and fashionable if you want people to use it. Fogged glasses, gloves that don’t fit, boots that rub your feet raw are all part of the safety equation. An equation that is often overlooked by bean counters and money hungry managers. But on that bottom line are accidents that could have been prevented and saved dollars. SO, if you want to affect the world of safety, then you have to make the equipment cool. 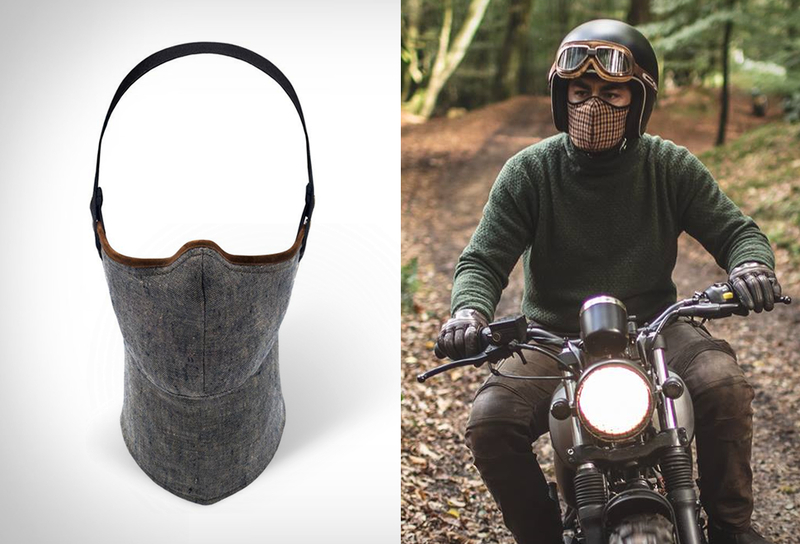 Rare Bird understood this concept and created a new fashionable and comfortable respirator for daily bike commuters. Take a tip from the guys over there and make sure you are getting cool stuff for your staff. They will undoubtedly be more likely to use it.